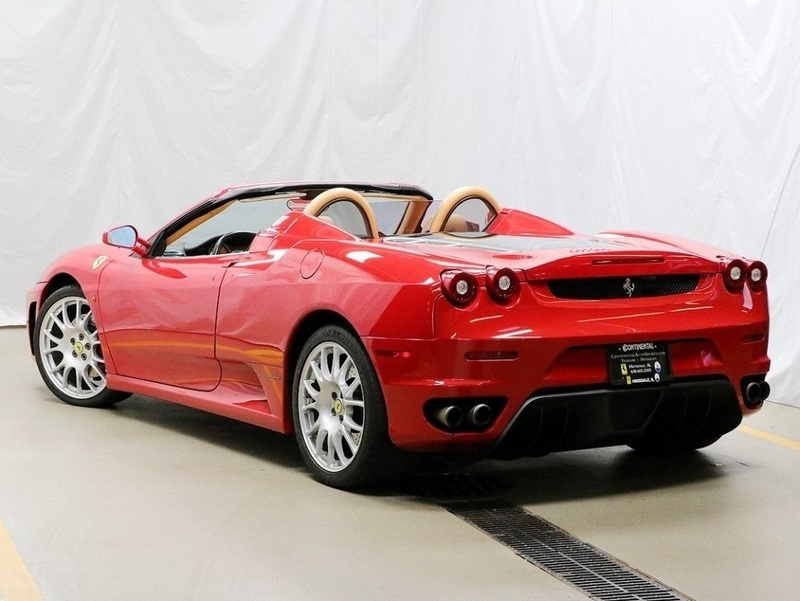 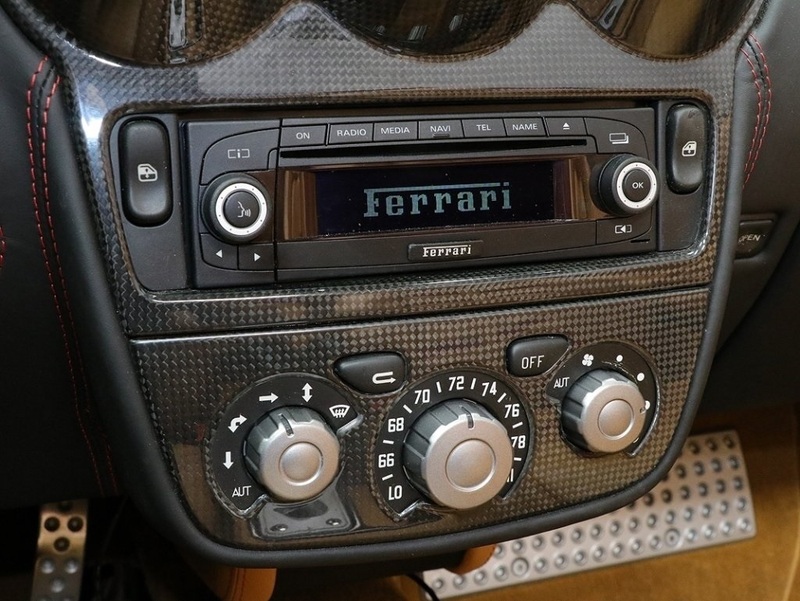 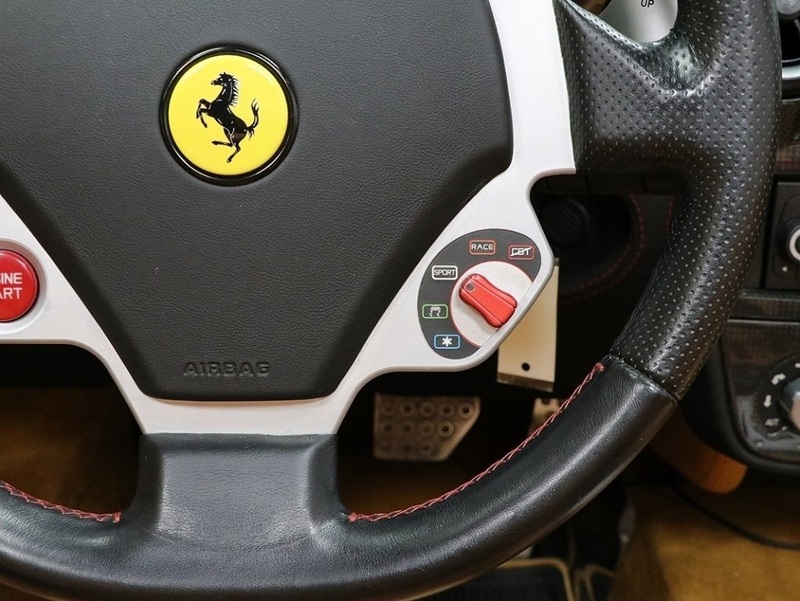 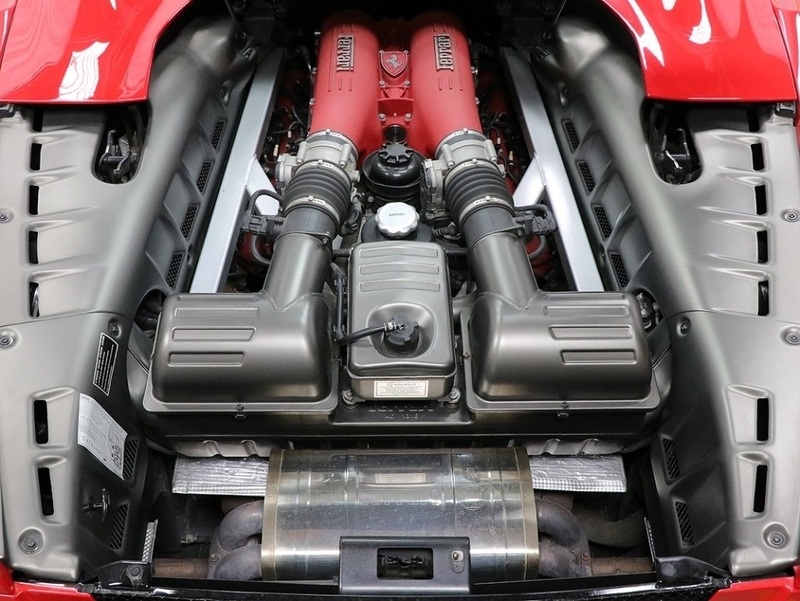 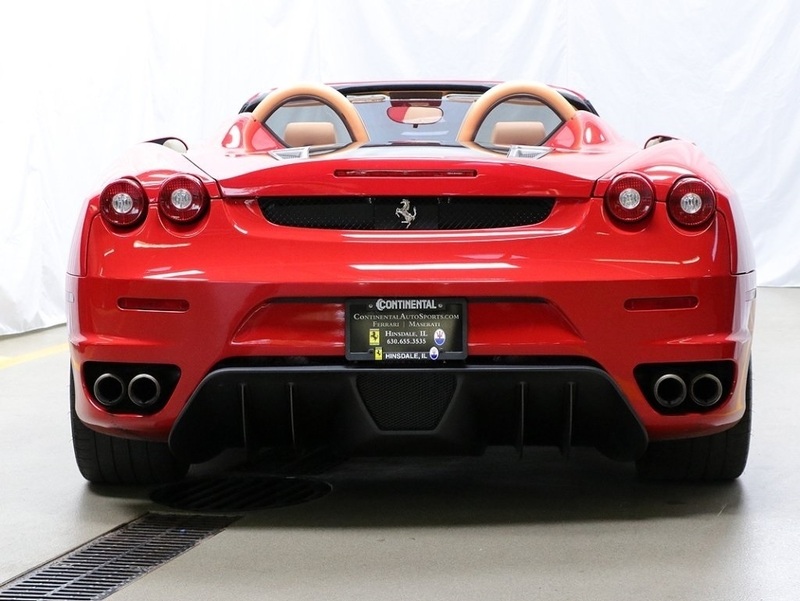 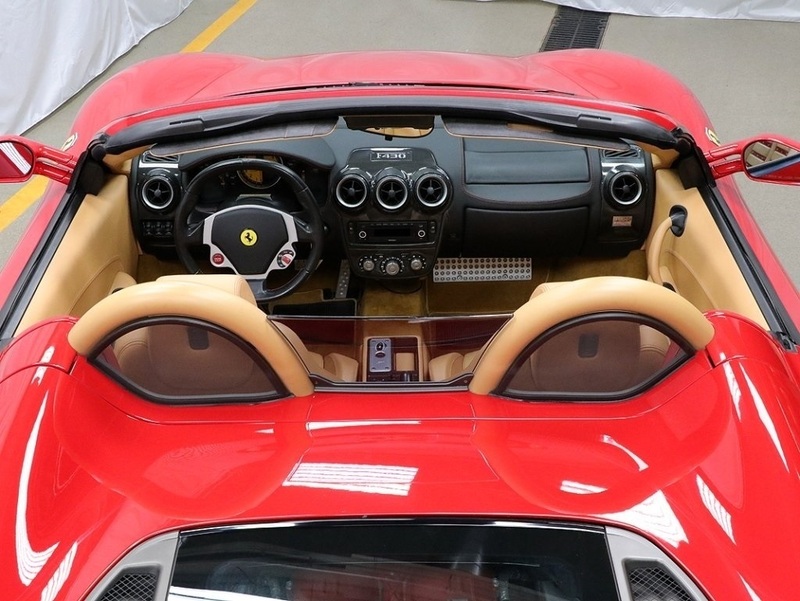 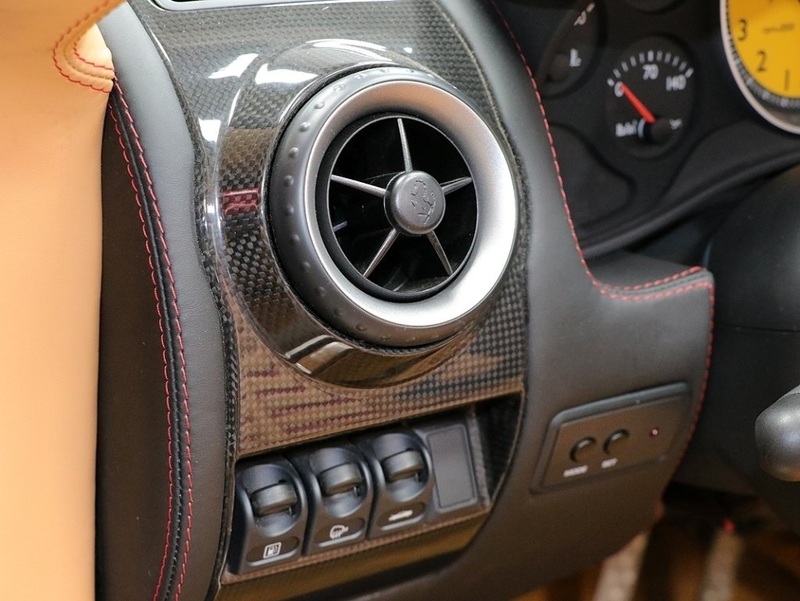 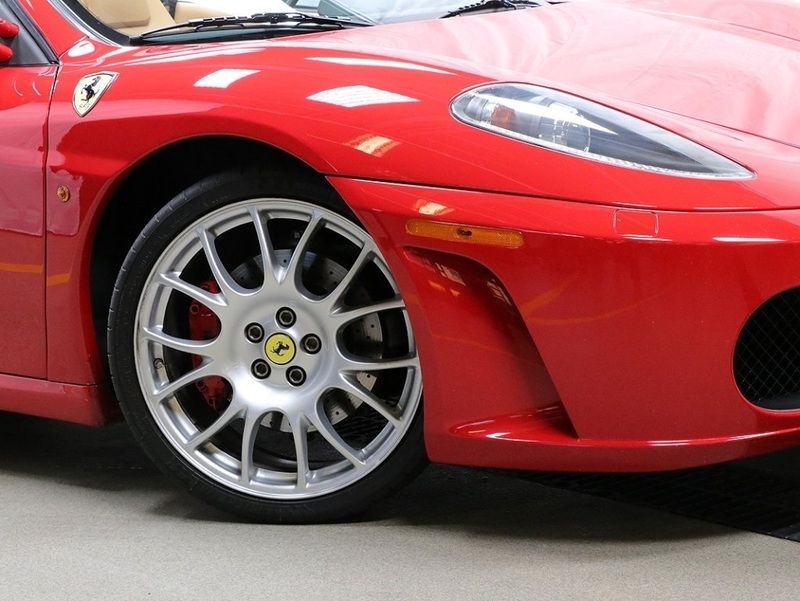 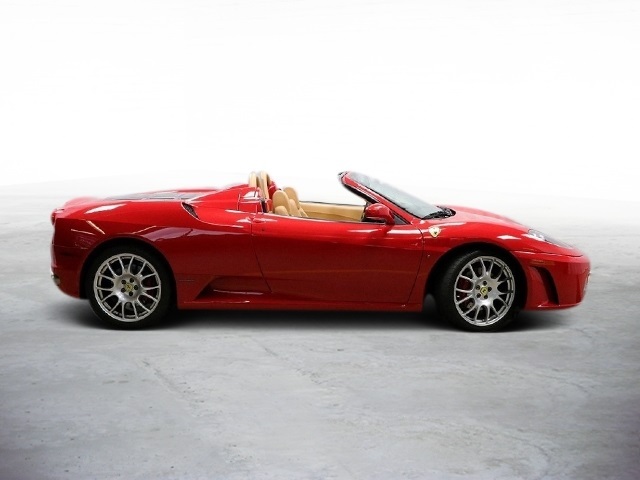 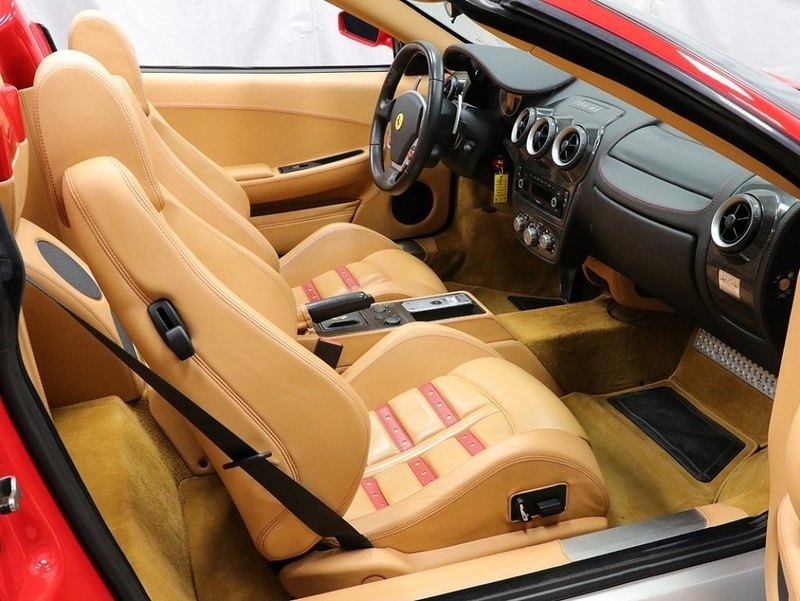 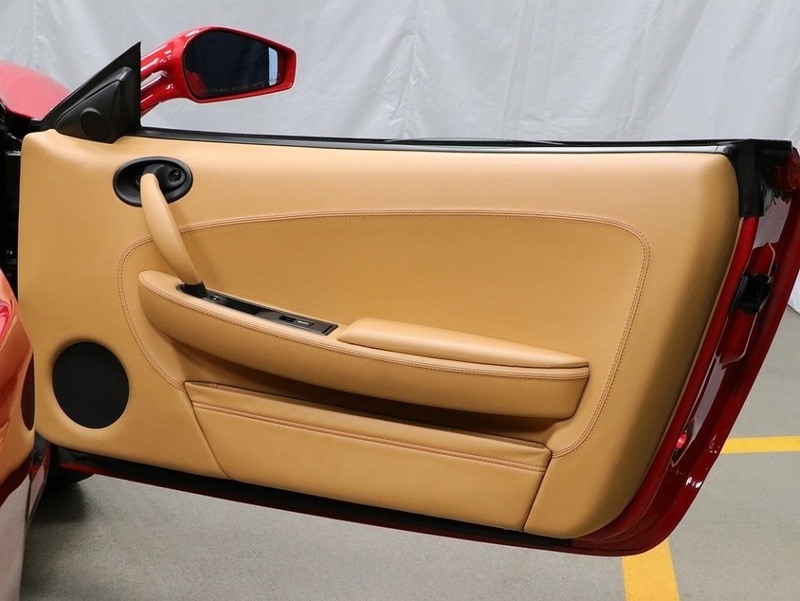 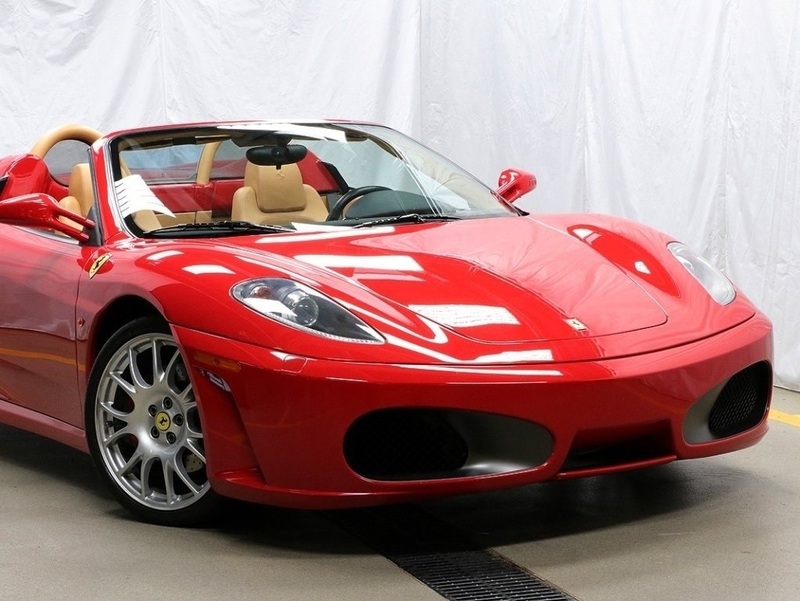 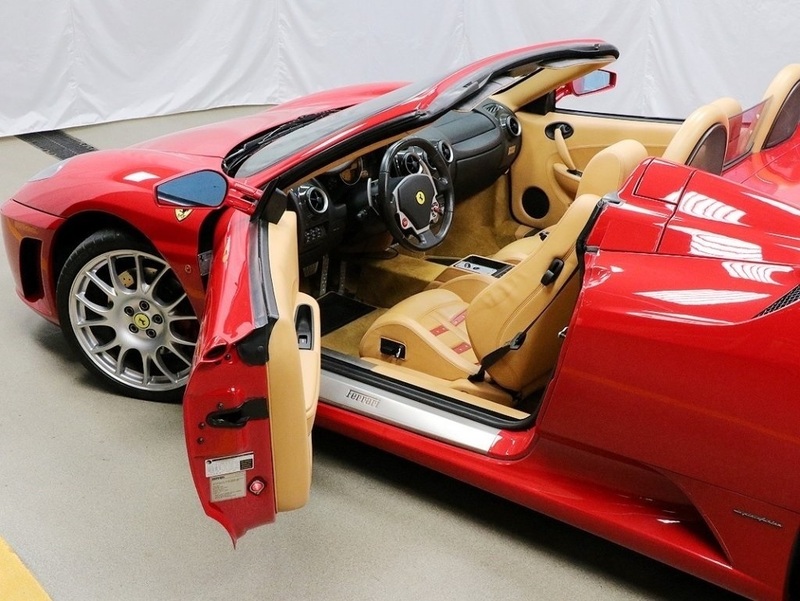 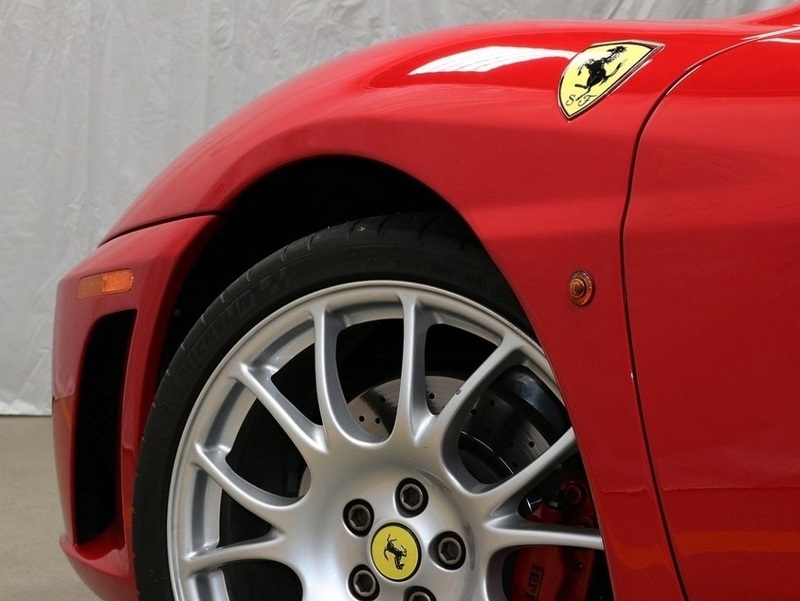 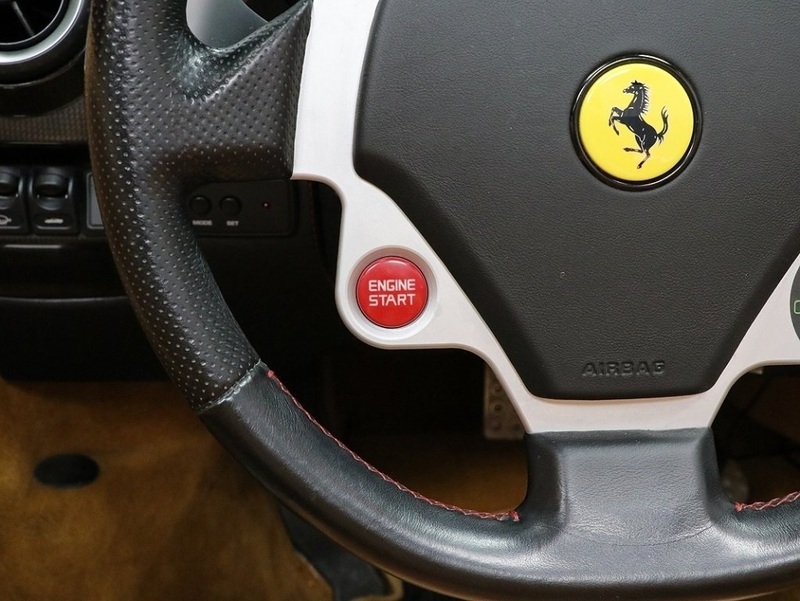 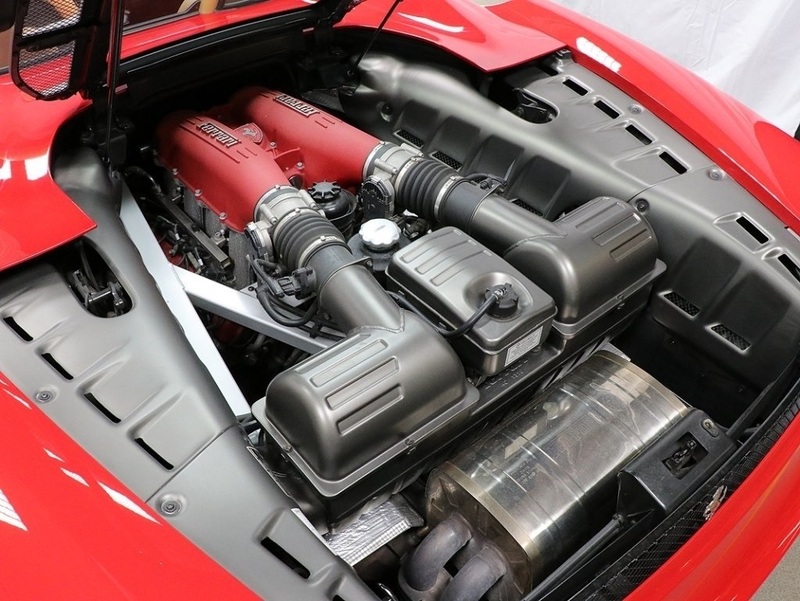 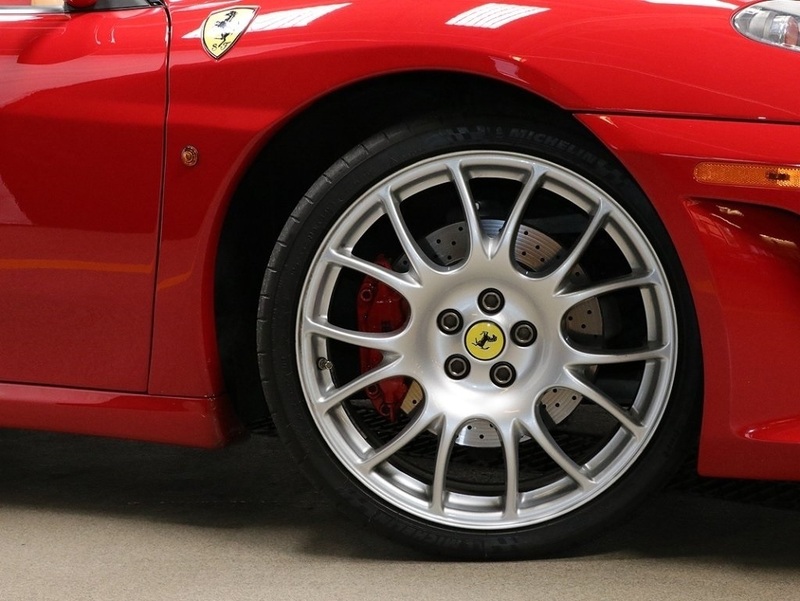 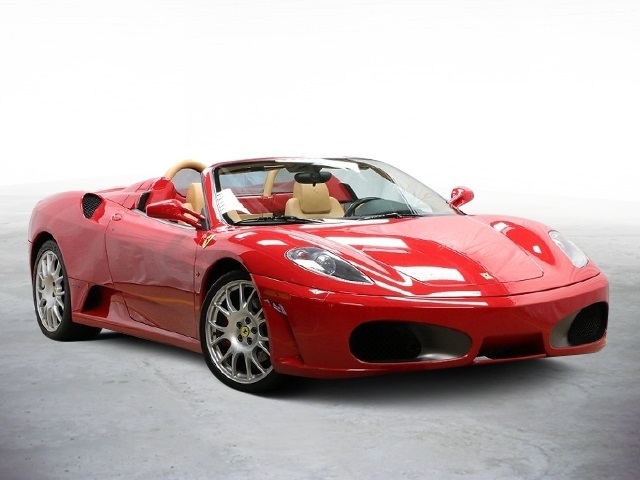 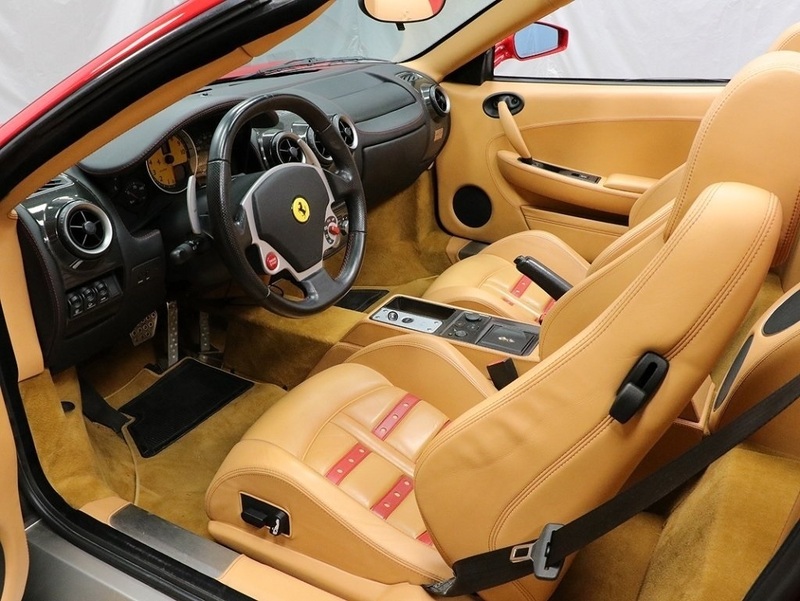 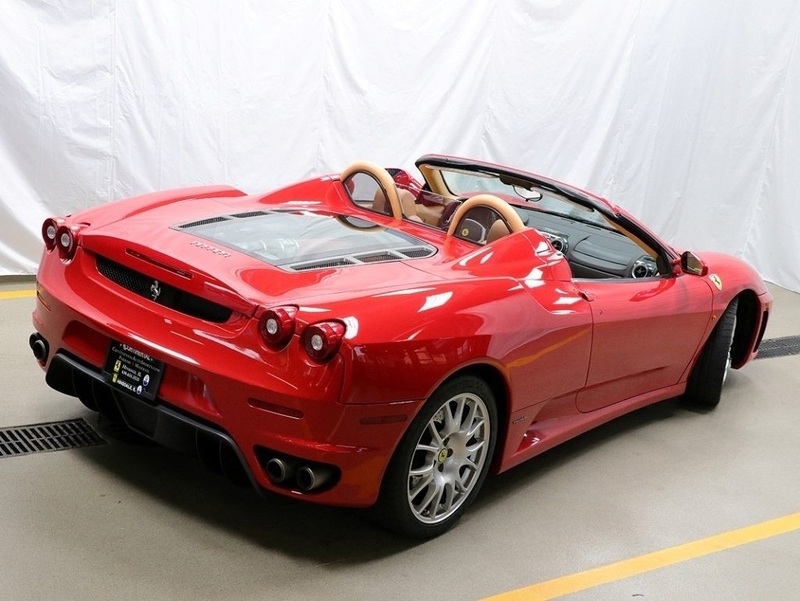 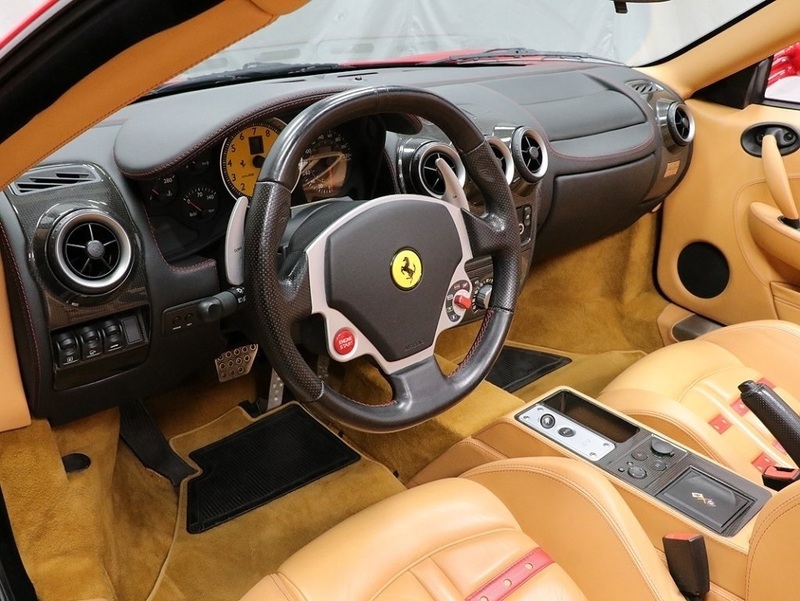 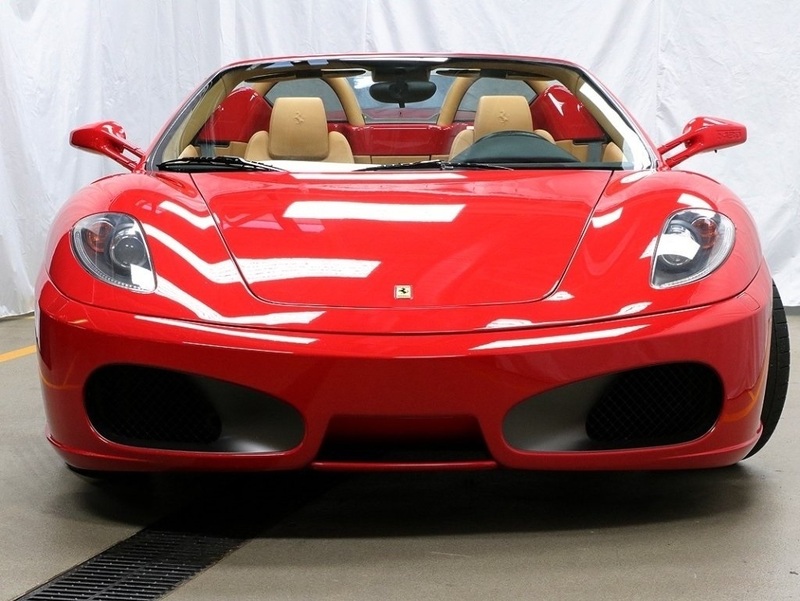 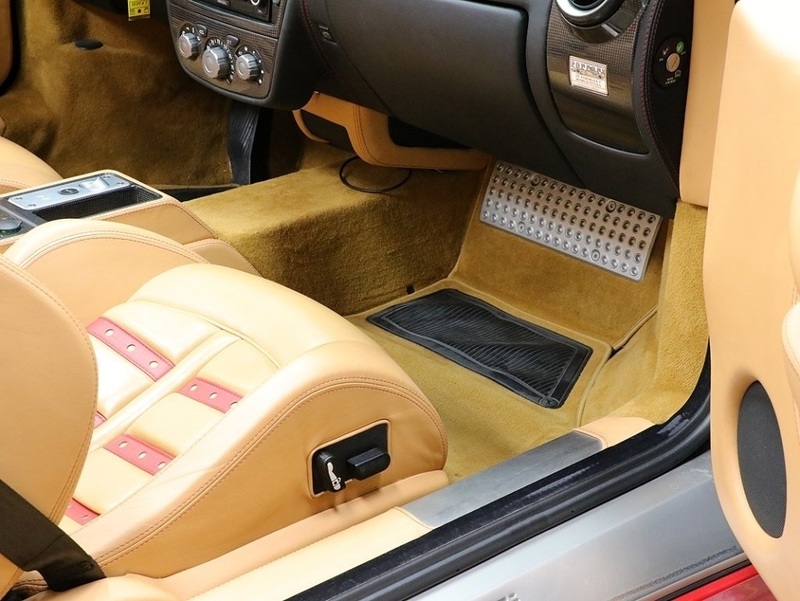 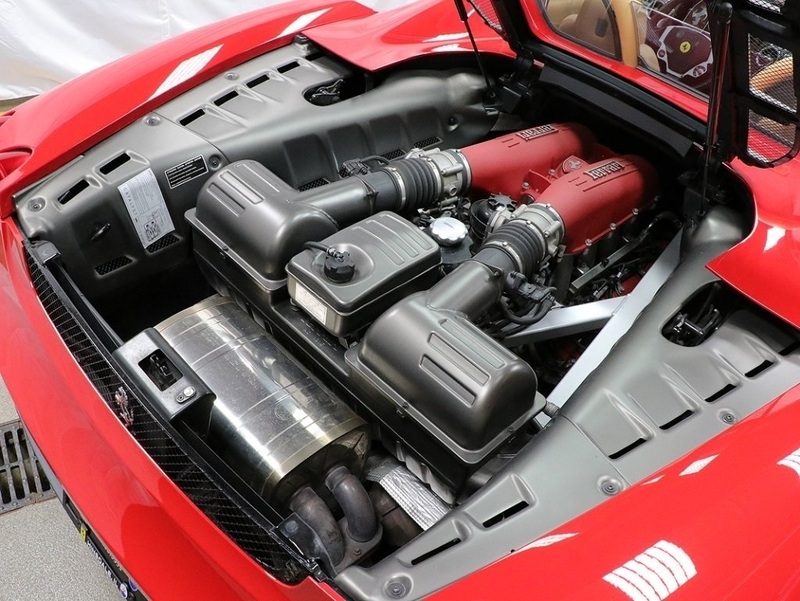 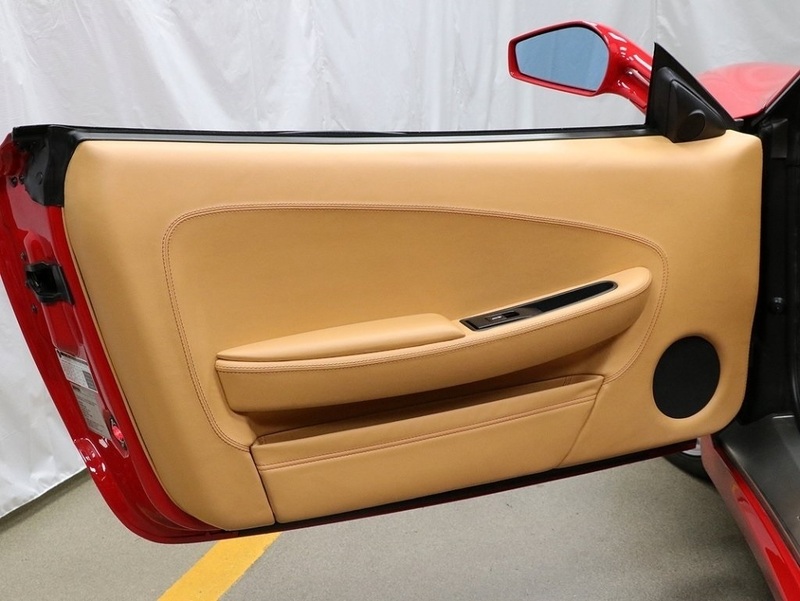 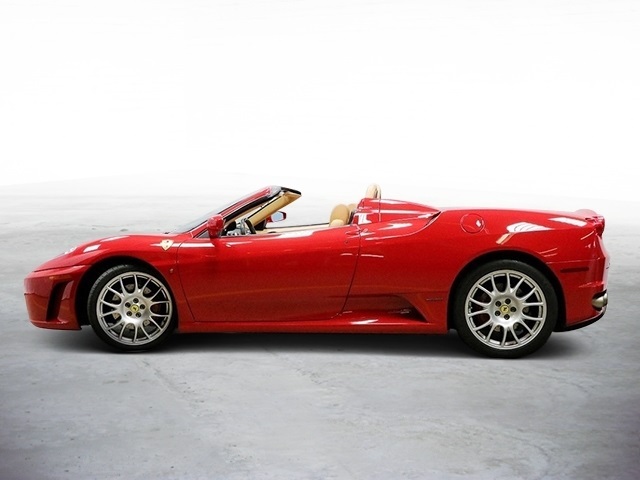 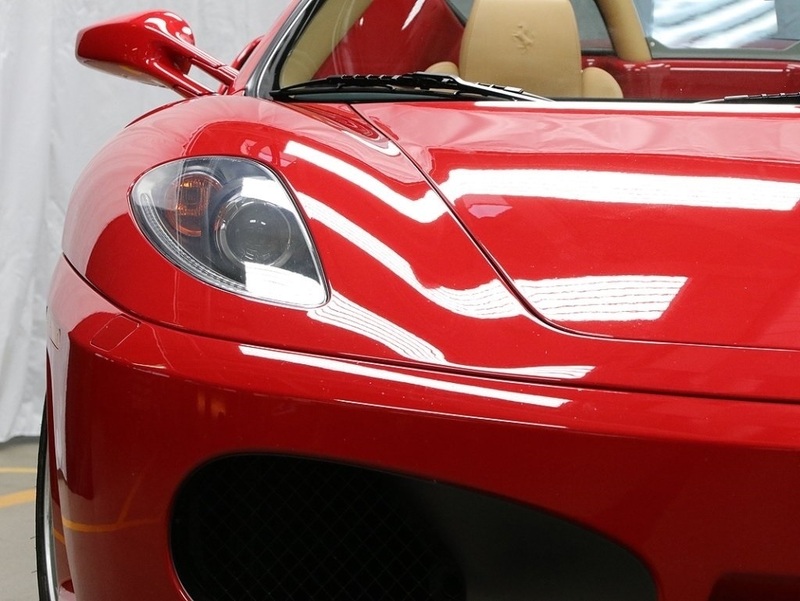 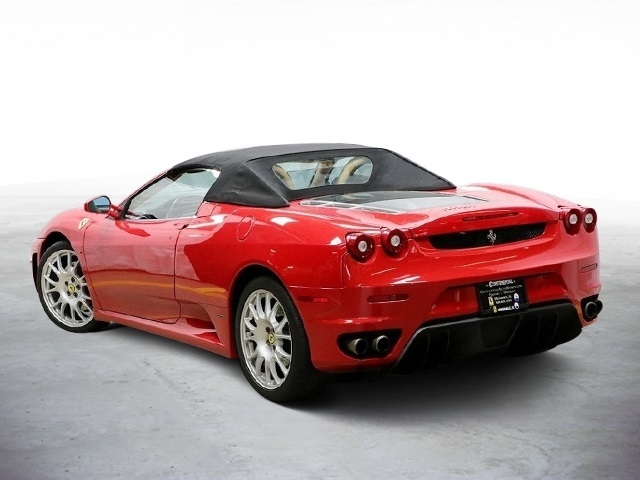 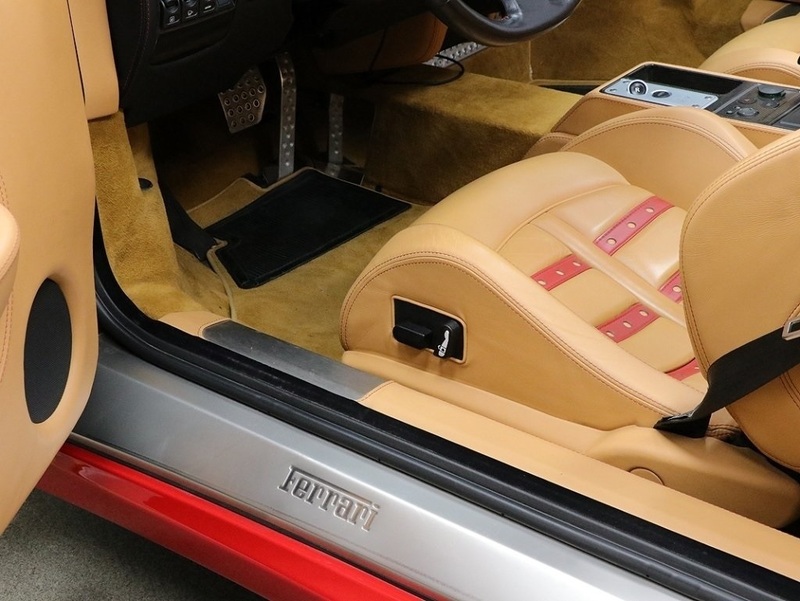 2006 Rosso Corsa F430 Spider with traditional beige leather interior. 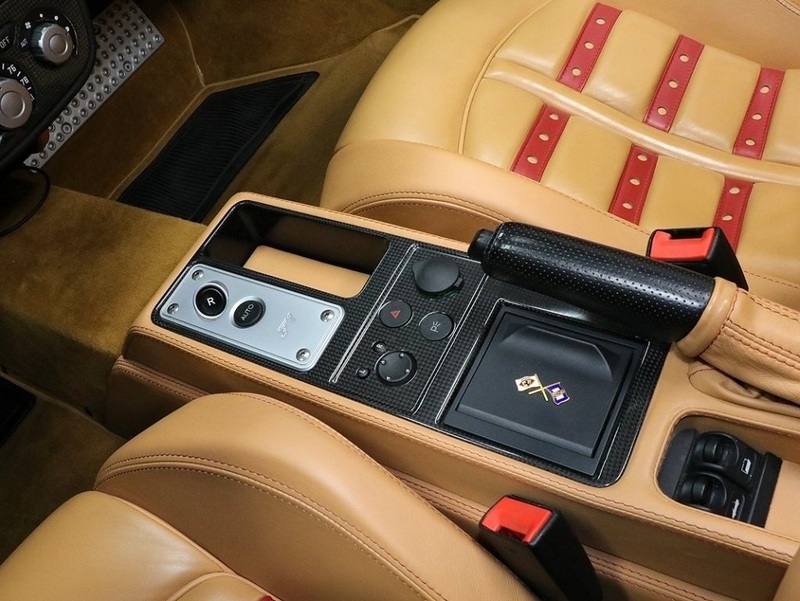 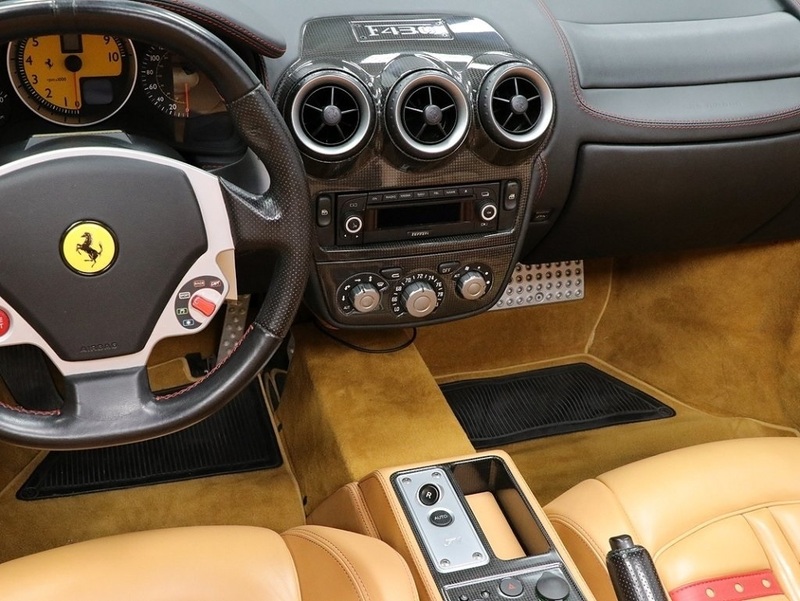 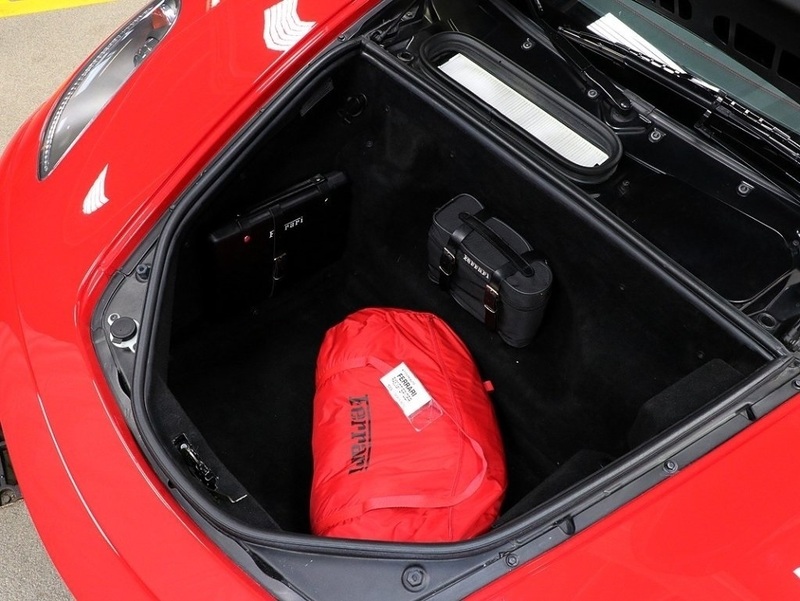 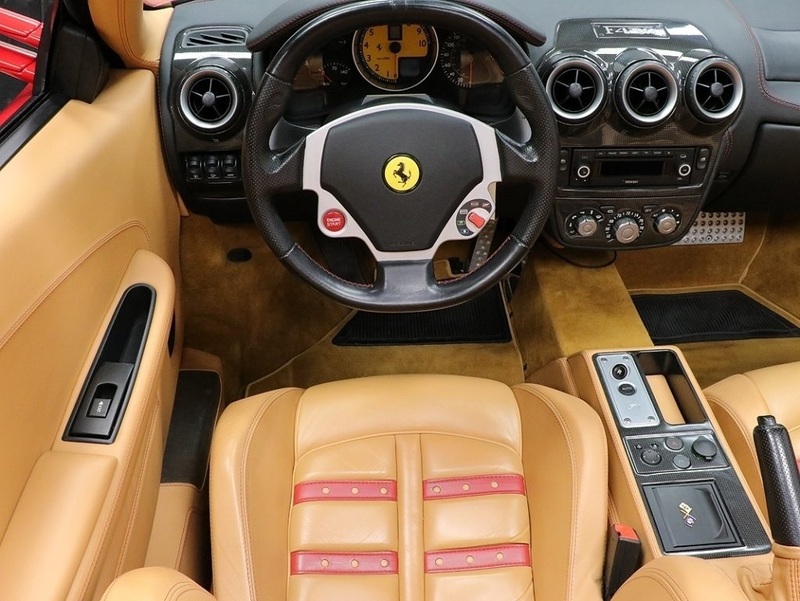 Optioned with Bluetooth, red calipers, 6 CD changer, battery tender, Daytona style seats, electric power seats, yellow tach, Scuderia Ferrari shields, Challenge style wheels, beige leather roll bar upholstery, leather rear shelf, carbon dash inserts, high power HIFI, Rosso stitiching and Rosso Daytona seat inserts! 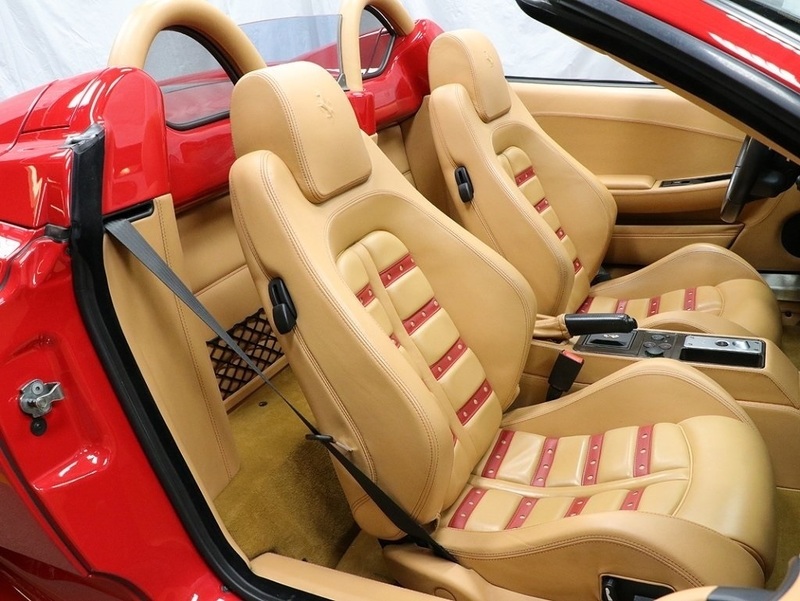 Excellent condition inside and out! 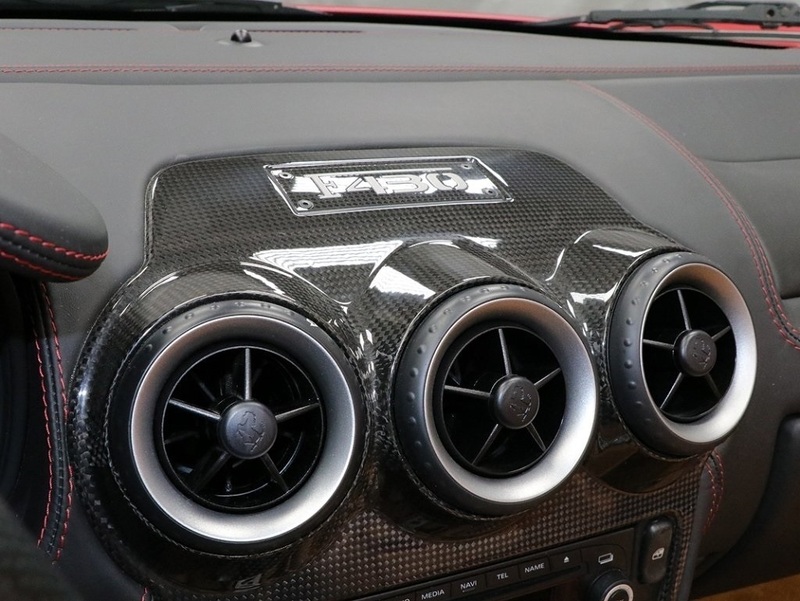 Just received a 4 year service earlier this year. 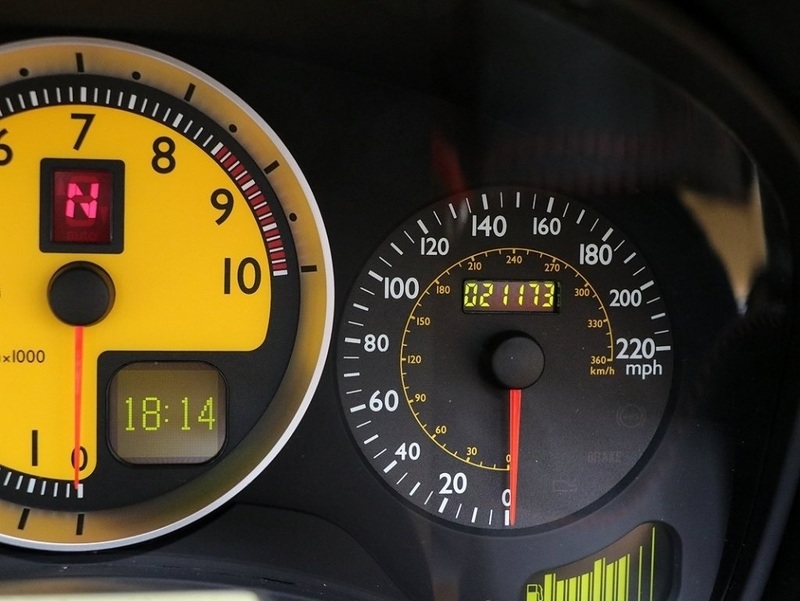 Annual service just completed as well as new header upgrade. 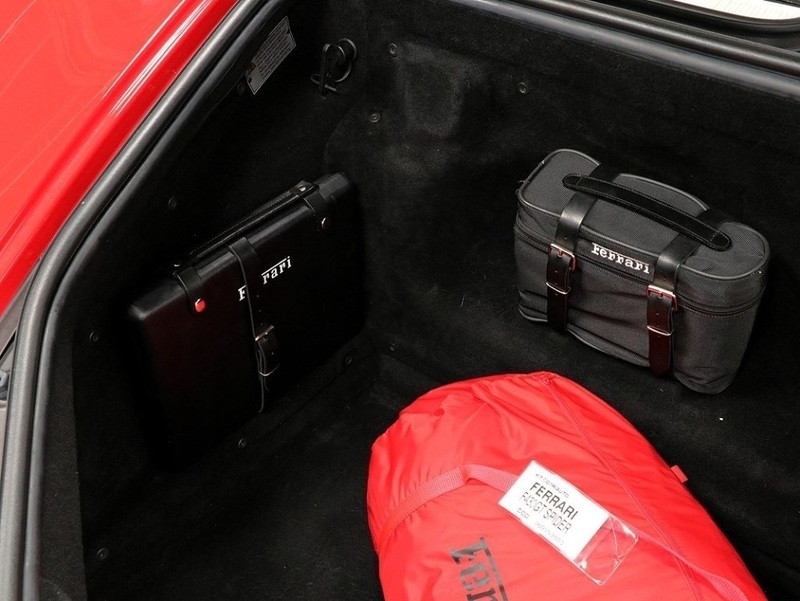 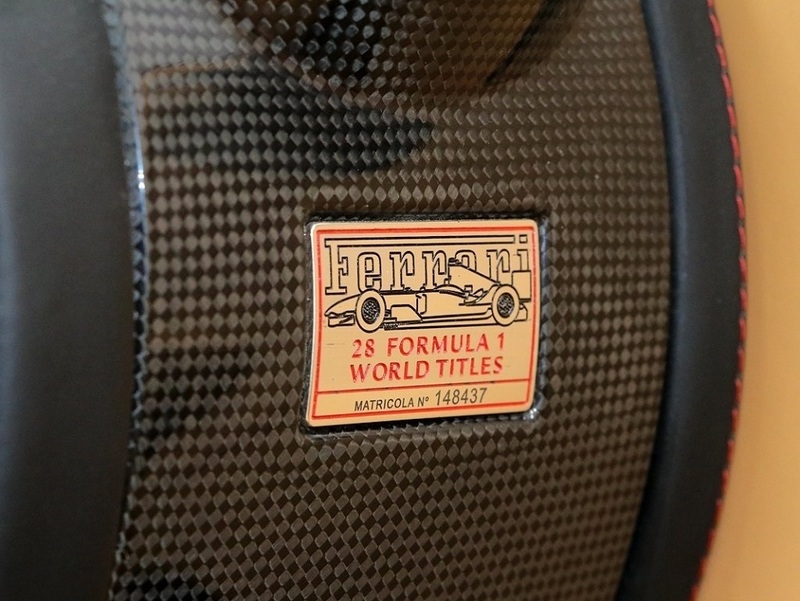 Includes original owners booklets, two key fobs, car cover and battery tender. 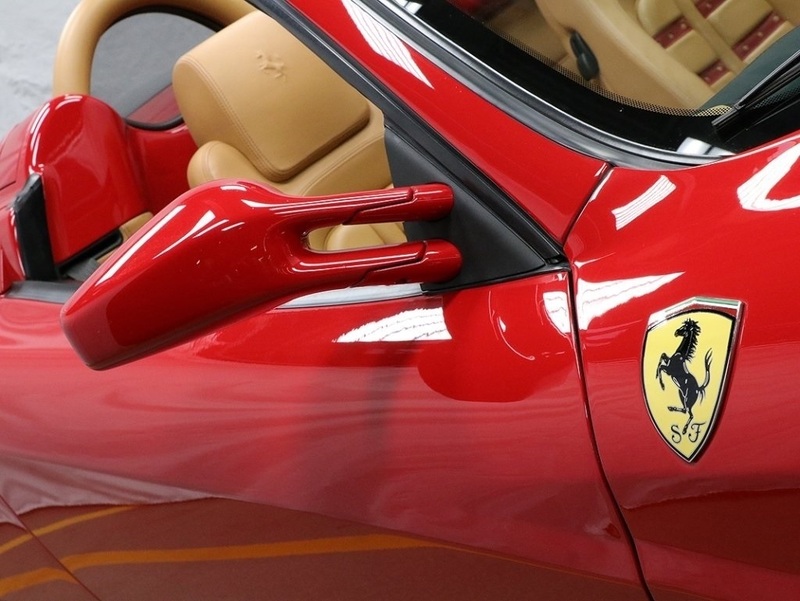 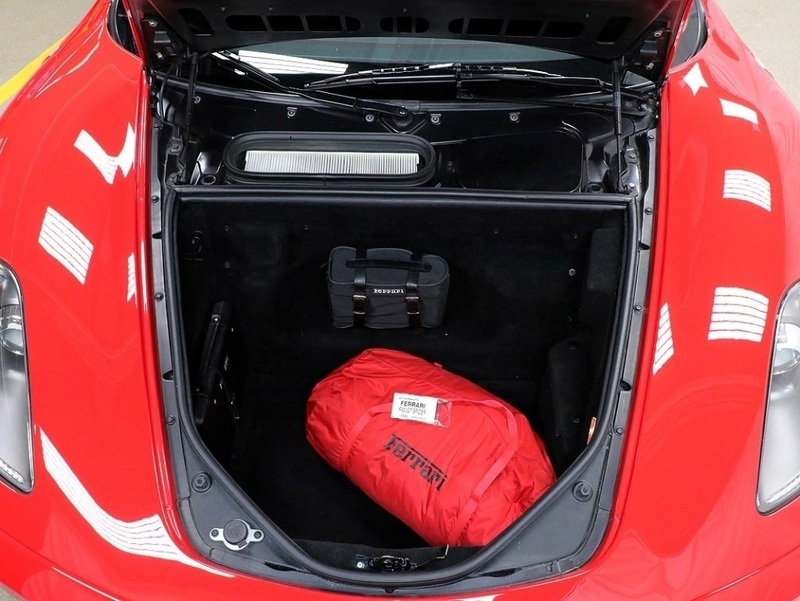 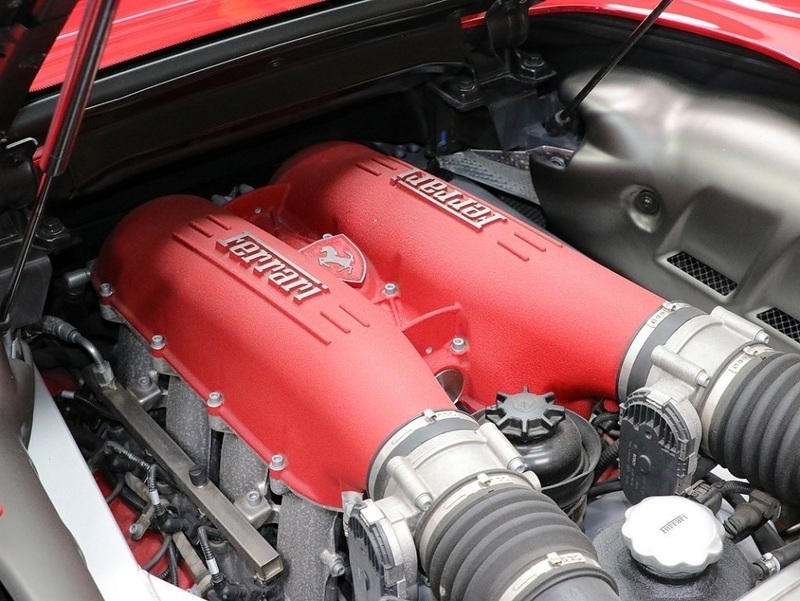 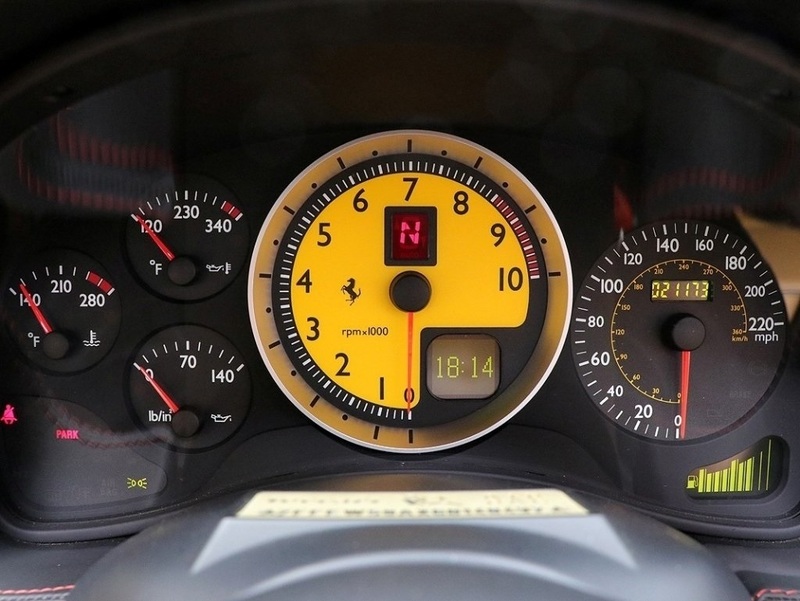 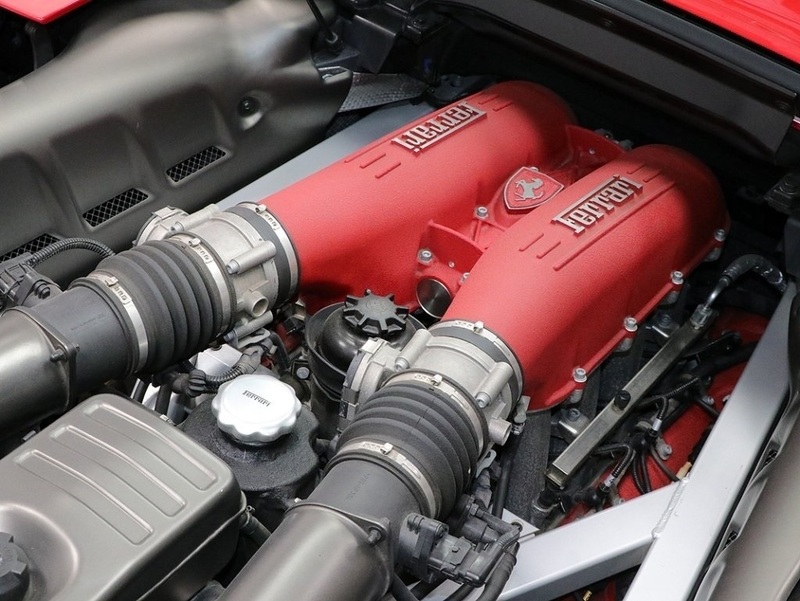 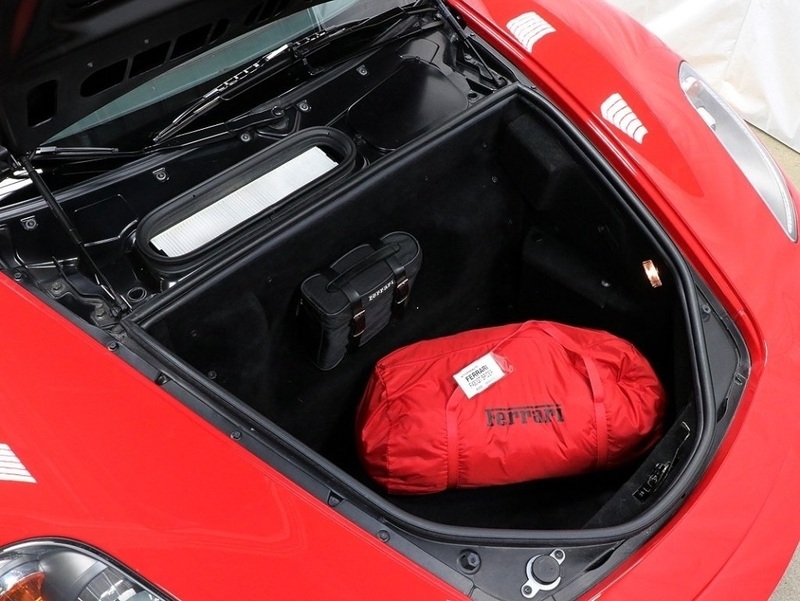 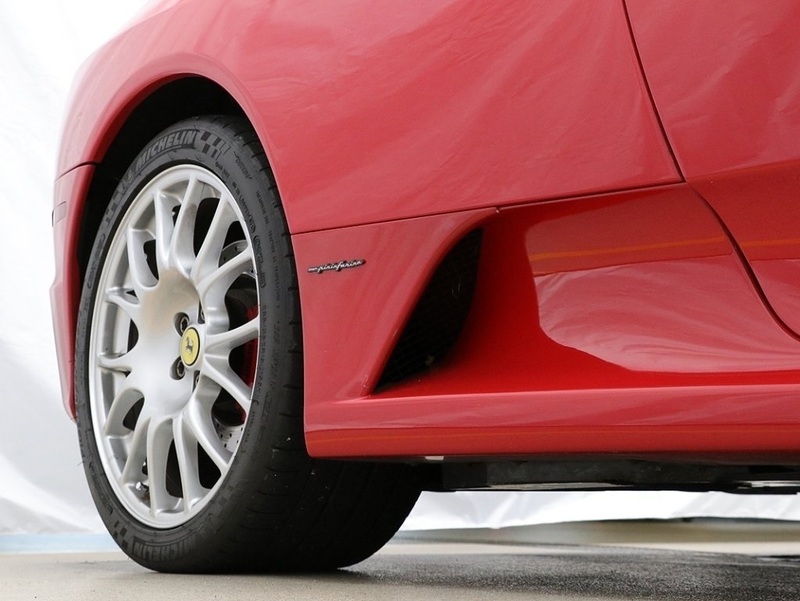 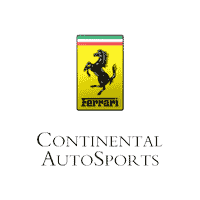 Call and speak to one of our Ferrari Ambassadors today for more details!